Looking for a good samurai game on PC? Samurai are the subject of ceaseless fascination for many gamers thanks to their ornate armour, razor-sharp weaponry, and the stories that have been told about them in other media thanks to directors like Akira Kurosawa and Yôji Yamada. 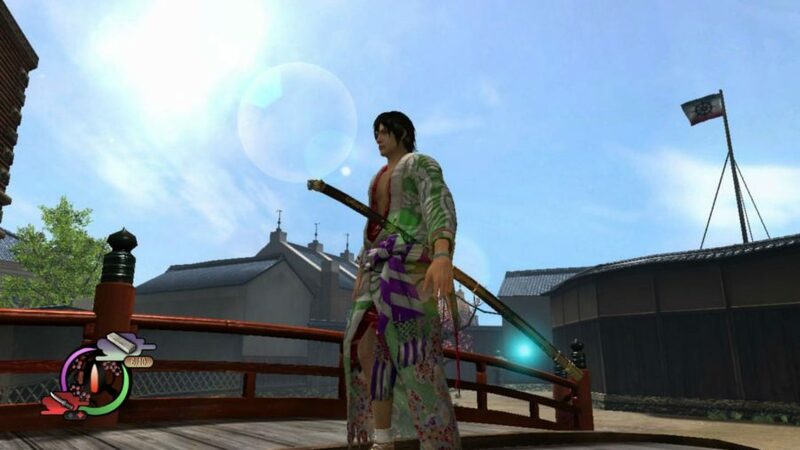 However, there are surprisingly few samurai games, especially on PC. To right that wrong, we’ve dug through every digital store and upcoming release in search of the very best samurai games around. With few options to choose from we’ve had to get a bit creative with our choices, so expect some games that only feature samurai in limited roles, games with characters like samurai, ronin games, and heaps of different genres. Everything from hack-and-slash games and strategy behemoths to action-adventure games and multiplayer brawlers is on the cards for this samurai games list. We’ll also be taking a look at a couple of upcoming samurai games in case you’re looking for something more up to date. 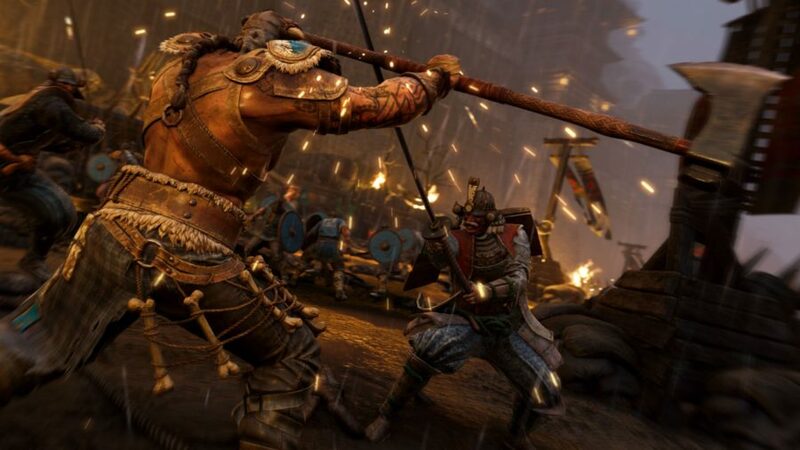 If you’re after a samurai game that dials in on the distinct weaponry and fighting style of these warriors then For Honor is arguably your best bet. This multiplayer fighting game features Wu Lin warriors, Knights, Vikings, and Samurai, and thanks to the For Honor class system you can even select a specific type of samurai warrior as your main. There’s the adaptable Kensei, a solid all-round samurai warrior who decimates their foes with a nodachi sword; or the Orochi, an assassin who has mastered the art of counter-attacking with a katana. If you prefer heavier tools then you can try the kanabo-wielding Shugoki, who clubs his opponents into a bloody pulp. Finally, there’s Nobushi, who uses a naginata pole weapon to control space and whittle down enemies from a safe distance. For Honor is also enjoying a Rainbow Six Siege-like resurgence in popularity, its player count rising steadily since launch, so you can be sure of finding a match. Nioh is a samurai Soulslike that blends history with the Japanese supernatural to create a truly twisted vision of the Sengoku period. You play as William, an Anglo-Irish sailor who arrives in Japan in pursuit of someone, but it’s not long before you become embroiled in a battle between Tokugawa Ieyasu, supernatural monsters, and Edward Kelley, another Westerner driving the conflict using occultist powers. 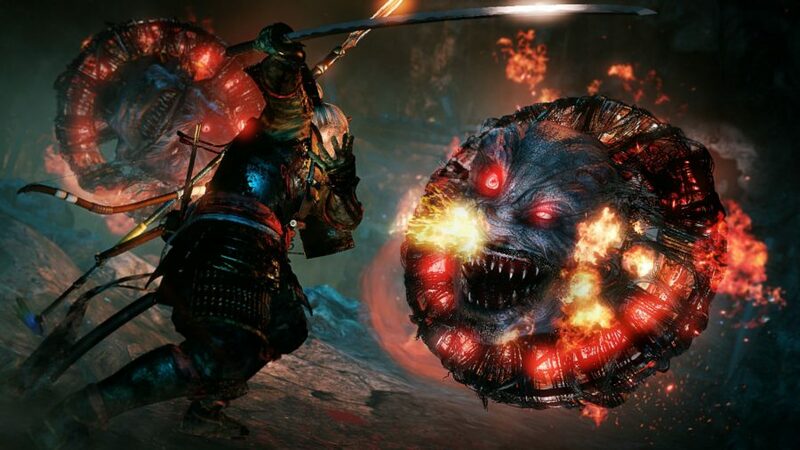 Nioh takes a lot of design cues from the Souls series, such as its challenging hack-and-slash combat, bonfire-like shrines where you can save progress, and the fact that you’ll have one chance to recover all of your XP from your body after dying before losing it forever. The clash of fiction and reality means you’ll be fighting other samurai warriors as well as monstrous demons, ensuring combat is varied and you never run out of new enemies to hone your katana skills against. This samurai game also features countless historical figures from the Sengoku period, offering a fun entry point if you’re not a history buff. The only strategy game on this list, but also one of the best strategy games of all time, Total War: Shogun 2 sees you assume the role of clan leader and general of one of nine major clans from the Japanese provinces (12 if you include DLC). You’ll need to oversee the development of settlements, grow your military, expand your economy, and technological research, all while trying to handle diplomatic conundrums and quell political subversion. Depending on which clan you decide to rule with you’ll also have significant strengths and weaknesses to circumvent throughout your campaign. 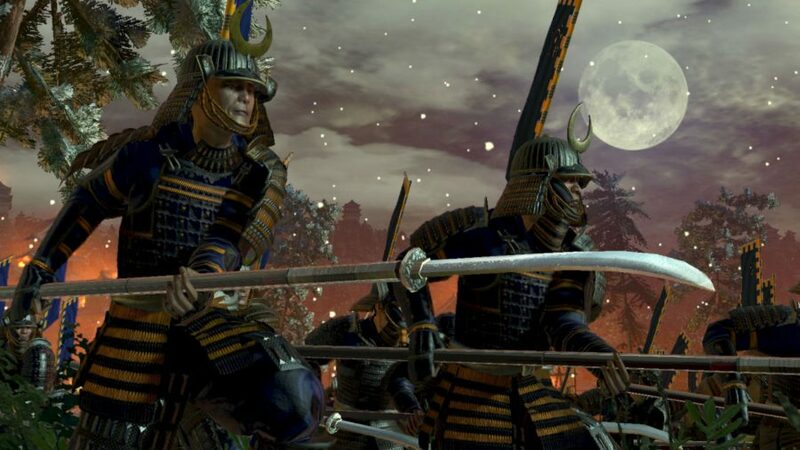 For example, if you decide to control the Mōri clan you’ll have a long history of naval triumph to draw upon, while the Takeda clan boast the best cavalry in the game. No samurai game offers a greater overview of the feudal Japan than Total War: Shogun 2, making it an absolute must for fans of this period. Onimusha: Warlords is the Resident Evil of samurai games, and thanks to a recent HD re-release, one of the best Onimusha games is finally available on PC. 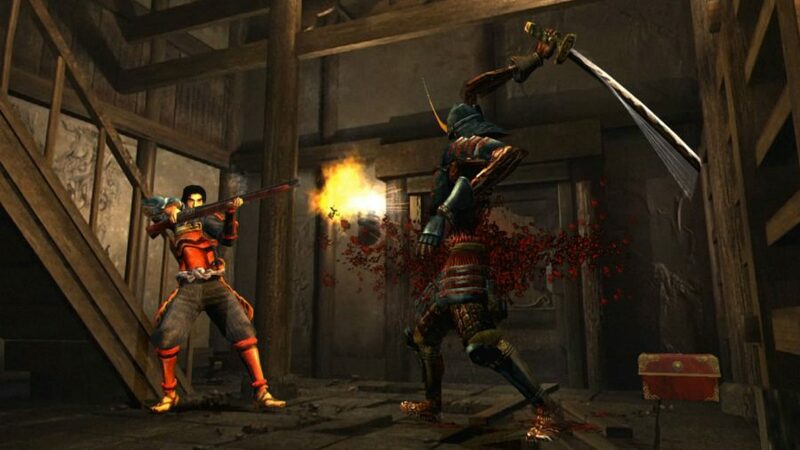 In Onimusha: Warlords you battle against hordes of demons as swordsman Samanosuke Akechi in a quest to rescue Princess Yuki of the Saitō clan. The plot gets pretty convoluted from then on, but the gameplay is rock solid – you fight demons with a katana and an assortment of magical weapons, absorb their souls, and use them to upgrade your arsenal. There are also puzzles to solve, offering a pleasant break from demon-slaying, and occasionally you’ll gain control of Kaede, your kunoichi assistant with an entirely different set of acrobatic abilities and weapons to master. The pre-rendered backdrops and fixed camera certainly lend the HD PC release of Onimusha: Warlords a dated look and feel, but that’s part of its charm. 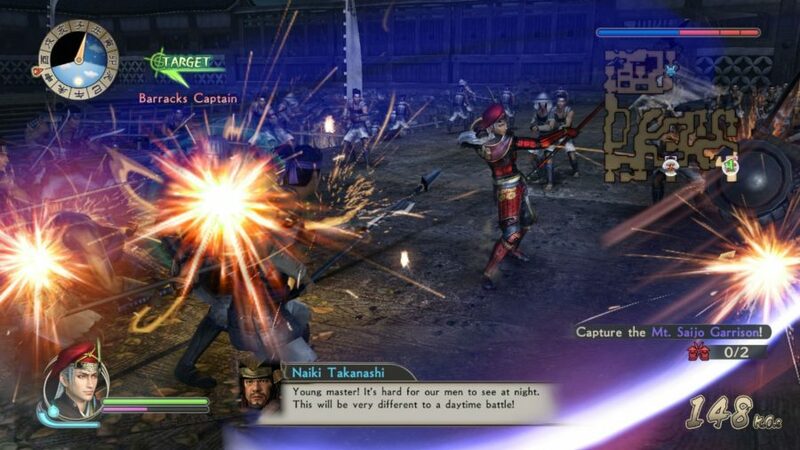 Samurai Warriors: Spirit of Sanada may not be as good as some of the best games from its sibling franchise Dynasty Warriors, but it does combine many of the best elements of those games with a story that centres on the Sanada clan during a heavily romanticized Warring States period. This is a Warriors game, so one of the main draws is the huge, noisy battle sequences where you can decimate dozens of foes by mashing a few keys, or deliver punishing Musou moves to finish tough enemies off. Outside of battle you can explore Castle Towns that offer a glimpse of day-to-day life during this time, albeit through the series’ highly stylized lens. But it’s the historical story at the heart of Spirit of Sanada that makes it one of the best samurai games on PC. 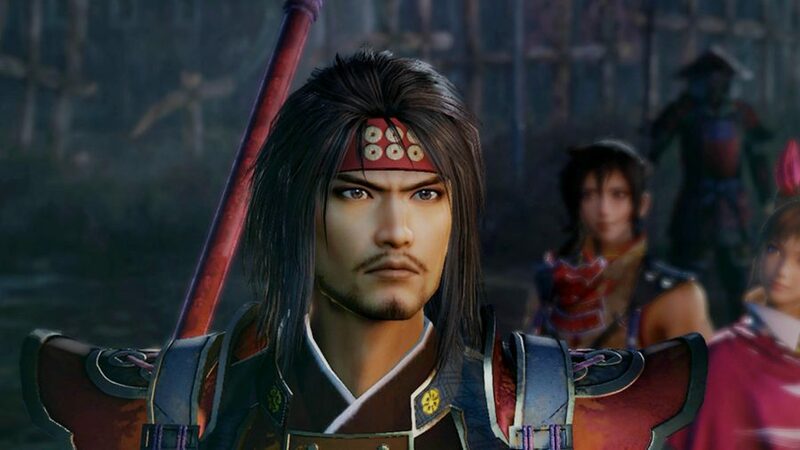 Over the course of the game’s campaign you’ll follow all 48 years of Yukimura Sanada’s life, the real samurai officer who was regarded as the last Sengoku hero and one of the greatest warriors in all of Japan – it’s an emotional tale of bravery, morality, and family, so we won’t spoil it for you. If you’re after a couch co-op brawler with distinctly bushido aesthetic then Samurai Gunn then check out Samurai Gunn. 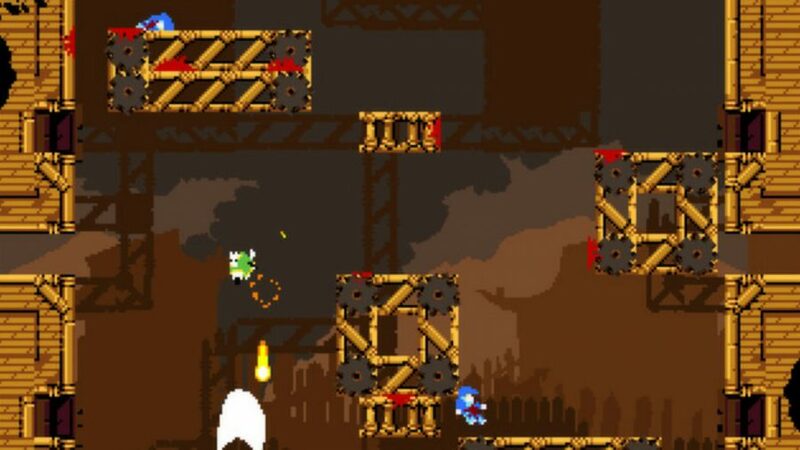 This hidden gem of local multiplayer games pits between two and four warriors against one another in a tiny platform-strewn arena of death – each player has a sword and a gun with only three bullets, so you better make each shot count. It’s simple chaotic fun in the same vein as Towerfall: Ascension, and the glorious fountains of crimson that erupt from your victims only add to the satisfaction of defeating your best friends. There’s a sequel in the works, too, so you might want to hold out for Samurai Gunn 2, which promises to add heaps more co-op features to the brawler. Much like Sid Meier’s Pirates! Sword of the Samurai was an old PC game that was way ahead of its time and sorely overlooked when it originally launched way back in 1989. 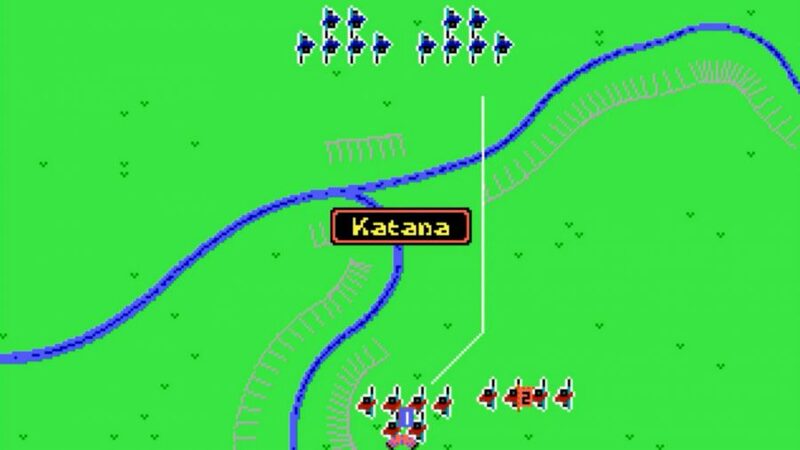 Developer MicroProse’s ambitious samurai simulator has since found its way to digital distribution platforms like GOG and Steam, meaning it’s finally easy to get a copy of it. Sword of the Samurai casts you as a fledgling member of the samurai class, struggling to gain honour during the Warring States period. Your ultimate goal is to unite all 48 clans and become a noble leader, but before you can do that you have a lot of other pressing matters to attend to, such as starting a family to ensure you have an heir to replace you in case you die in battle. You’ll have to progress from vassal to retainer, then get promoted to lieutenant, and eventually to daimyō of your clan, and the best way to curry favour is by growing your army, seizing land, and proving your swordsmanship in battle. The whole time you need to be careful not to perform any dishonourable actions like assassinating rivals or kidnapping key individuals, and depending on how you’re discovered and how bad your actions were you may have to commit seppuku or even face having your whole family executed, which ends the game. Way of the Samurai has its fair share of issues, but it does take place during one of the most fascinating parts of Japanese history: the decline and fall of the shogunate. You play as a rōnin who has just arrived in the fictional port town of Amihama, and it’s up to you to create your own story by siding with one of the three factions: pro-government troops, anti-government rebels, or the opportunistic British Navy. There are a total of ten endings to discover, and how you choose to interact with the world through events and NPCs you meet across Amihama impacts what path your samurai ends up taking. It’s far from perfect and even a little ridiculous in places, but there are stacks of cool ideas buried in Way of the Samurai 4 that make it an intriguing RPG. Commit a crime and you can be taken away and subjected to water torture, which has some highly unexpected ramifications. Likewise, if you don’t want to get embroiled in the various dramas of the port town then you can simply focus all of your attention on developing your own dojo. Whatever this samurai game lacks in polish it more than makes up for in personality. Rather wait for something fresh to release? Here are a couple of upcoming samurai games we’ve spotted on the horizon. The first Nioh was an unexpected hit, so expectations for Nioh 2 are pretty steep. We know almost nothing about the upcoming action-RPG – it’s not even been officially confirmed for PC. One change that has been revealed though, is that the player will be able to learn and use abilities gained from the yokai. While Nioh takes plenty of inspiration from the Souls series, Sekiro: Shadows Die Twice is the next game from Souls creators FromSoftware and naturally continues the Soulsborne games’ legacy of gross enemies and being brutally difficult. 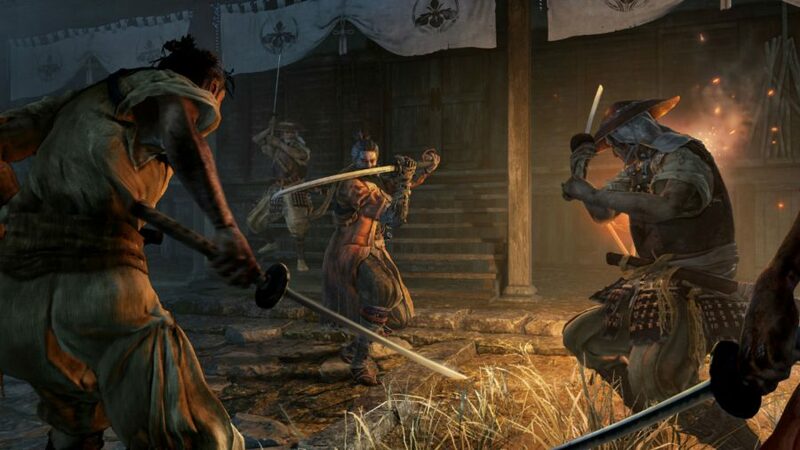 In Sekiro you play as a shinobi – rather than a samurai – tasked with rescuing a young prince in Sengoku-era Japan. 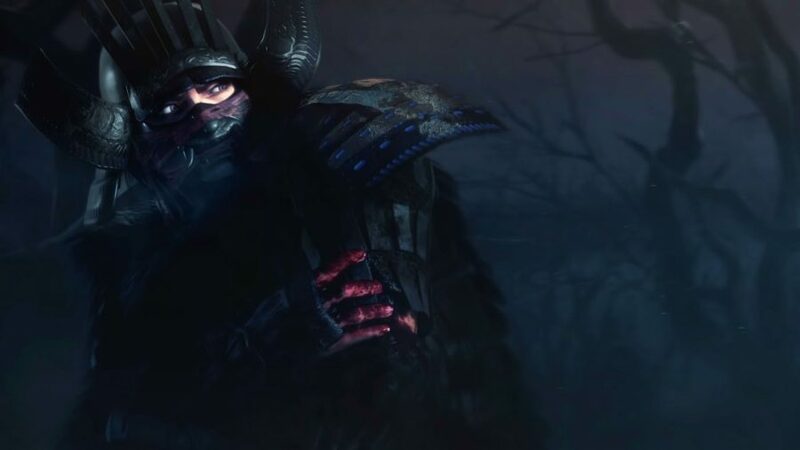 As you’d expect from developers FromSoftware, this is a twisted vision of feudal Japan, so expect to be slaying horrific ogres and vomiting monstrosities more often than lowly guards. Check out the Sekiro release date and plenty of other details while you’re here. And that’s your lot, all the best samurai games we could find on PC. If you’re fancying another profession then be sure to look over our best police games and best pirate games list. In the meantime, wipe those crimson flecks from your blade, unlace that cuirass, and take a load off.